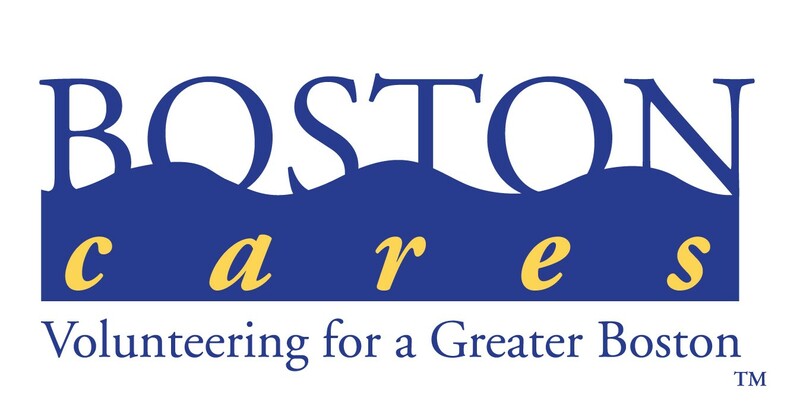 Boston Cares mobilizes more than 25,000 volunteers annually in support of Greater Boston schools and non-profit agencies. Every day we watch acts of kindness unfold and, by the end of a year, those thousands of cumulative actions add up to truly remarkable accomplishments. 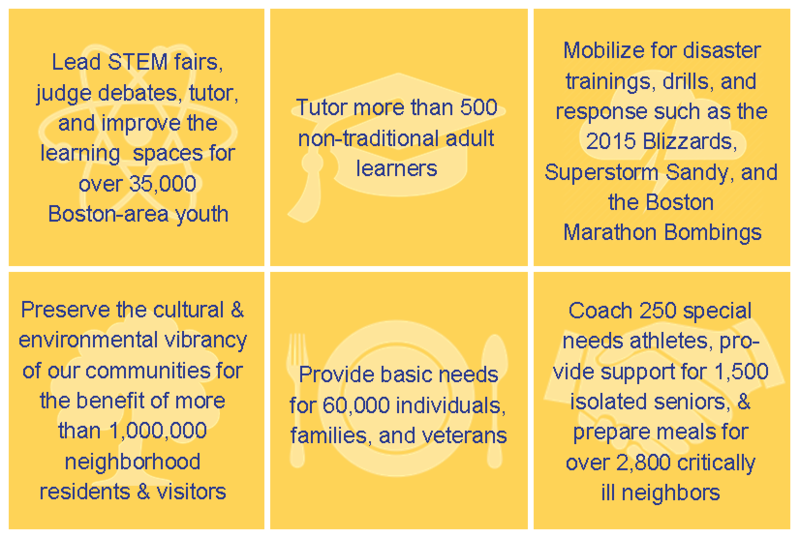 thousands of Bostonians of all ages to serve others in powerful ways 365 days a year.